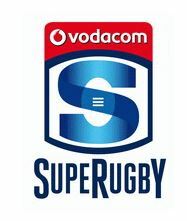 Tickets have today gone on sale to the general public for this year’s Vodafone Super Rugby season with the world’s best players all vying for the coveted southern hemisphere crown, each with an eye towards the 2019 Rugby World Cup in Japan. Tickets are on sale HERE for all 32 matches to be played in Australia with each of the four Aussie Super Rugby teams to host eight home matches, for what promises to be a memorable #SuperSeason. 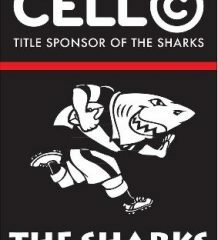 The 24th edition of the world’s premier provincial Rugby competition will feature the first-ever Super Rugby clash in Newcastle when the NSW Waratahs host the Sunwolves at McDonald Jones Stadium in Round Seven. The Waratahs will also take games to the new BankWest Stadium in Parramatta, Brookvale Oval in Sydney’s north, and back to their traditional home at the Sydney Cricket Ground. Fans of the Queensland Reds, Brumbies, and Melbourne Rebels will be looking to create a fortress at their home venues of Suncorp Stadium in Brisbane, GIO Stadium in Canberra, and AAMI Park in Melbourne, with eight blockbuster home matches to feature in each city. 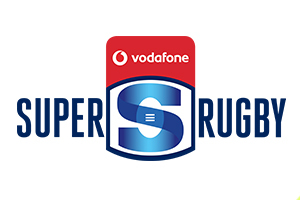 Rugby Australia Chief Executive, Raelene Castle said: “Today’s national ticket launch for Vodafone Super Rugby 2019 is another milestone on the road to kick off in the new season which is now just over two weeks away. “It’s fantastic to see so many quality fixtures set to feature on Aussie soil throughout the 18 rounds of competition, and it promises to be a Super-charged season with the Rugby World Cup looming large later in the year,” Castle said. This year is the first time that Rugby Australia and the four Australian Vodafone Super Rugby teams have introduced a national ticket on-sale date for the entire season.